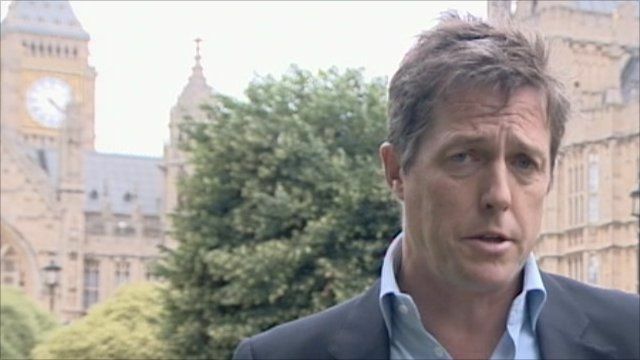 Hugh Grant: How I exposed hacking Jump to media player The actor Hugh Grant has been speaking about how he recorded a conversation between himself and Paul McMullan, in which the journalist revealed details of phone hacking by the media. 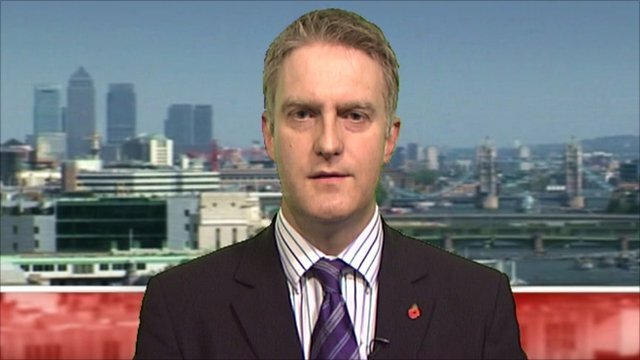 Legion drops NoW over hacking claims Jump to media player The Royal British Legion (RBL) has cut ties with the News of the World as its campaigning partner amid claims the paper may have hacked into the mobile phones of bereaved military families. 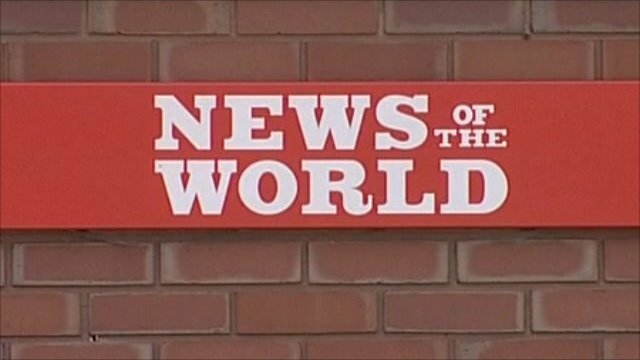 Hacking allegations 'beyond terrible' Jump to media player Mobile phones owned by relatives of UK soldiers killed in Iraq and Afghanistan were allegedly hacked by the News of the World. Legion drops NoW over 'hacking' Jump to media player The Royal British Legion has suspended links with the News of the World amid claims the paper may have hacked into the mobile phones of bereaved military families. 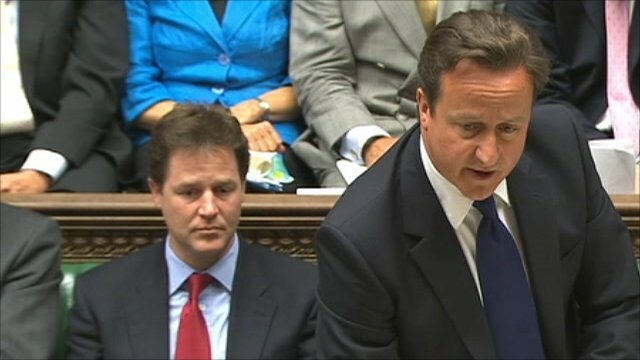 Phone hacking 'a disgraceful episode' Jump to media player Ed Miliband urged David Cameron to appoint a judge to lead an inquiry into phone hacking allegations and the regulation of the media and its relations with the police. 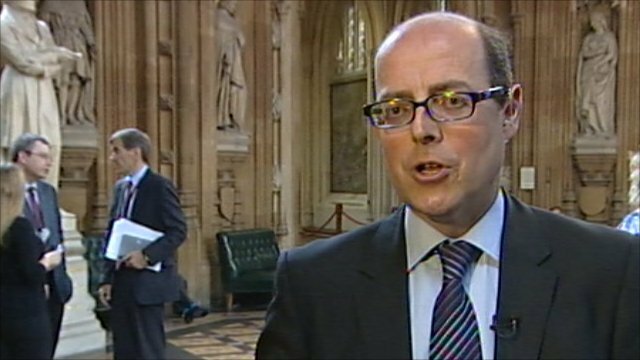 News International 'know who was involved' Jump to media player BBC Political Editor Nick Robinson explained that News International now know who "sanctioned and commissioned" the hacking of Milly Dowler's mobile phone. The actor Hugh Grant has been speaking about how he recorded a conversation between himself and Paul McMullan, in which the journalist revealed details of phone hacking by the media. Details of the exchange were then revealed by Mr Grant in the New Statesman. 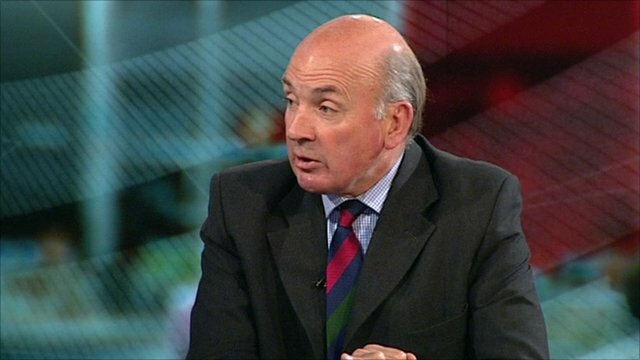 Mr McMullan, a former features editor at the News of the World, joined Mr Grant on the BBC's News Channel to debate the issue.